Moms who enjoy gardening love May for two reasons: it’s Mother’s Day and it’s time to indulge in their garden! 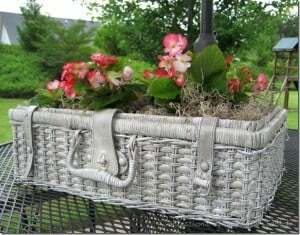 Our Mother’s Day gardening gift ideas are a great way to combine two of Mom’s greatest passions. 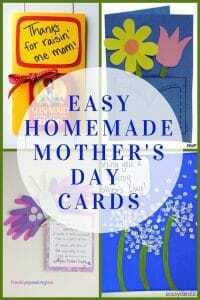 The stressed out Mom (show me the Mom who isn’t stressed) deserves to be pampered on Mother’s Day. 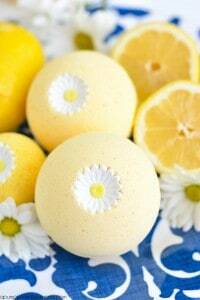 Bath bombs are a perfect, inexpensive gift that also happens to be so trendy right now! You can spend a small fortune at places like Lush (and fight the mall crowds), or you can whip up your bath bombs for a fraction of the cost. So grab your kiddos or girlfriends and throw a little bath bomb making party! 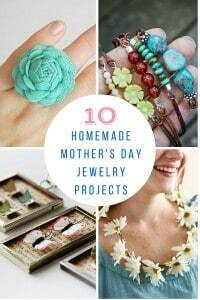 If you’re the crafty sort, then why not make Mom or Grandma a handmade piece of jewelry for Mother’s Day? You’ll have a fun time creating something just for her, and she’ll love wearing something made by your own hands. Mason jars are all the rage these days, and there are loads of clever little DIY gifts that you can make at home that feature mason jars. 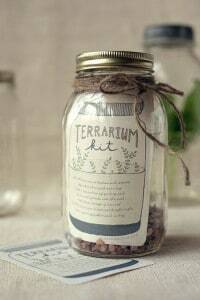 If you’re feeling crafty, check out these great homemade Mother’s Day mason jar gifts.